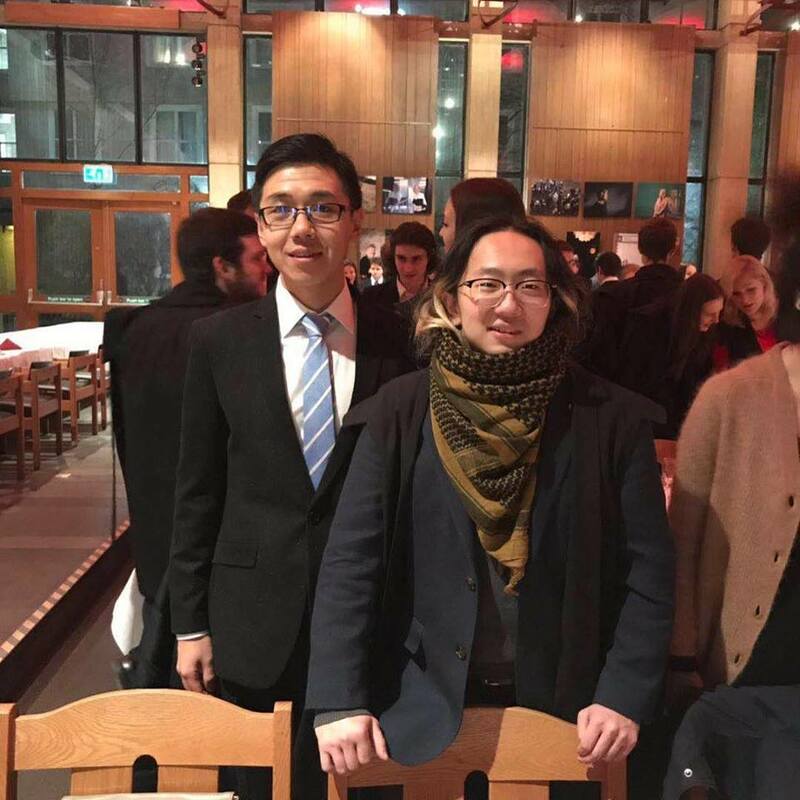 Our academic success is quite remarkable for our size. In 2016 we were ranked 2nd out of 4378 schools by the Government’s Department of Education. In the co-educational boarding school sector we ranked 11th for our A level results, putting us ahead of many famous public schools like Rugby, Shrewsbury and Repton by a substantial margin. We welcome pupils of all abilities including children with Special Educational Needs, which makes it so fulfilling to see them blossom with academic success.  Our fees are extremely reasonable and much more affordable than any comparable school in the league tables. One of the reasons they achieve such remarkable things is our beautiful, safe location on the edge of the Lake District National Park, an area of outstanding natural beauty but also one in which our pupils have so many opportunities to enjoy adventures in the mountains, on the Lakes, in the countryside and the seaside. 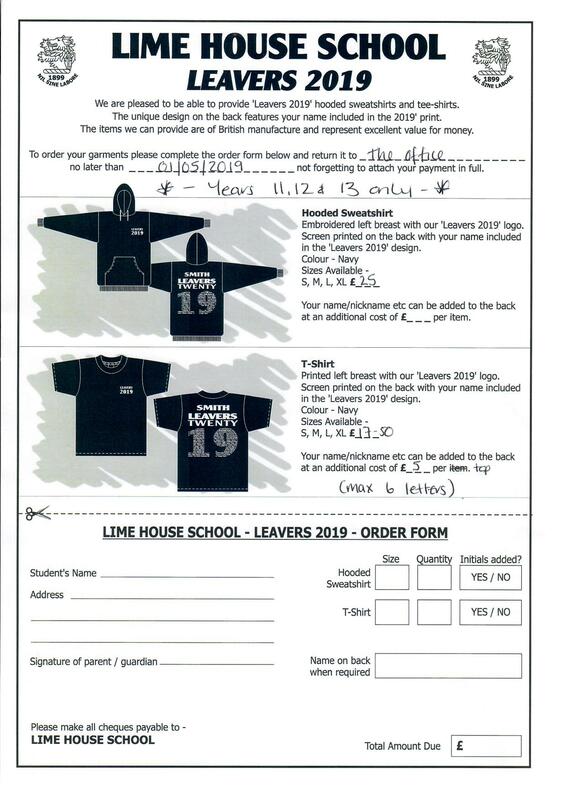 Years 11,12 & 13 Please can you look on the school portal to complete the leavers top order form. This must be returned by the 1st of May to avoid disappointment. The Year 8 girls with the Periodic table that they made for International Year of the Periodic Table. 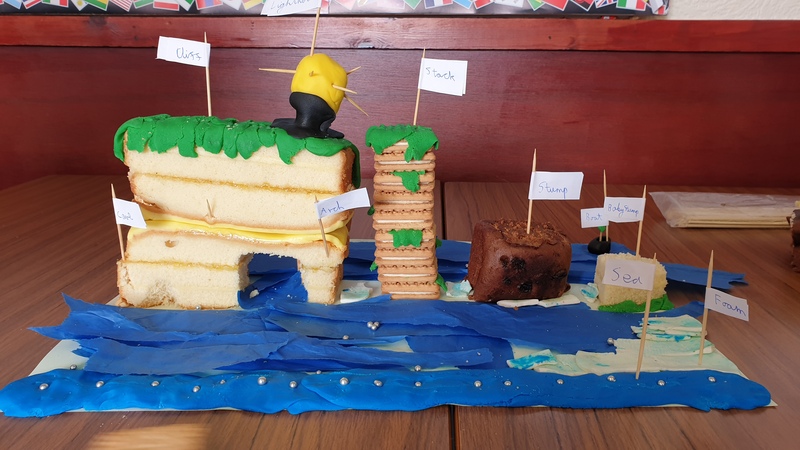 Year 8 students have made cakes and displays of Coastal Landforms in Geography - they enjoyed the bit where they got to eat them!